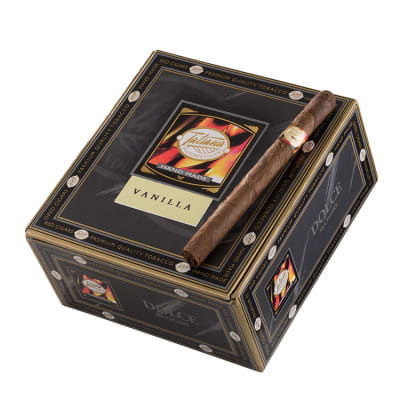 A good tasting cigar. It s one I can t find in the area where I live. Tip s to a Great Smoke! I have been smoking these for quite some time now and had the few problems mentioned by all. A quick fix to these is to open your first box and cut the tips of all 10 off about 1/4 of an inch, Take the tips you just cut and get them wet, not soaking then place them back in the box cut side down. 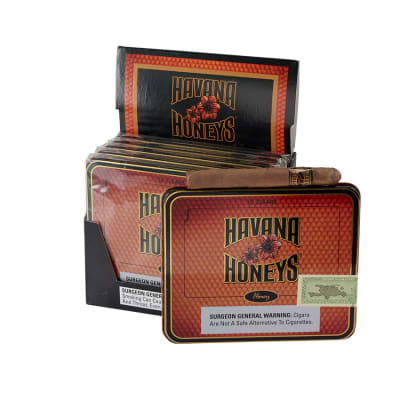 Place cigars back into the box except for 3 of them and keep the tips on 1 side and cigars and inch away from the tips. 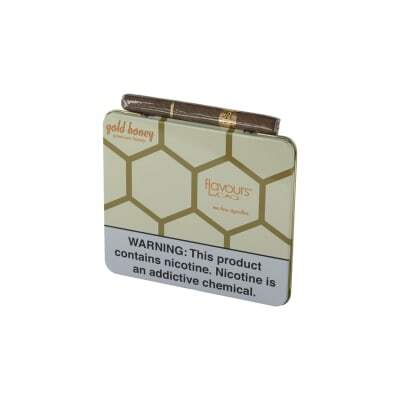 As you take one out to smoke rotate from the far side of box to closer to the cut tips. If the are still a little hard to draw. Place them on a flat surface and roll them putting light pressure while you do to loosen up the packing from the middle to the draw end. It works for me I order them in bricks so the ones I do a quick refresh to is a good fix while the rest are in my humidor .Good luck an my many smoke rings come your way. Nice little cigar for an afternoon smoke. Very pleasant little cigar. Nice quickie. I prefer these to CAO Honey tins.